The 2018-2019 league season is in full swing! For up-to-date information on all Roade FC teams, check out the Adult Teams & Junior Teams pages. We provide coaching for many age groups - Under 6s to adults - and have teams registered with the local leagues from Under 7s upwards. New players are invited to join the midweek training sessions. We are @FA Charter Standard Club. We make football safe and fun for all. Visit theFA.com to find out more. 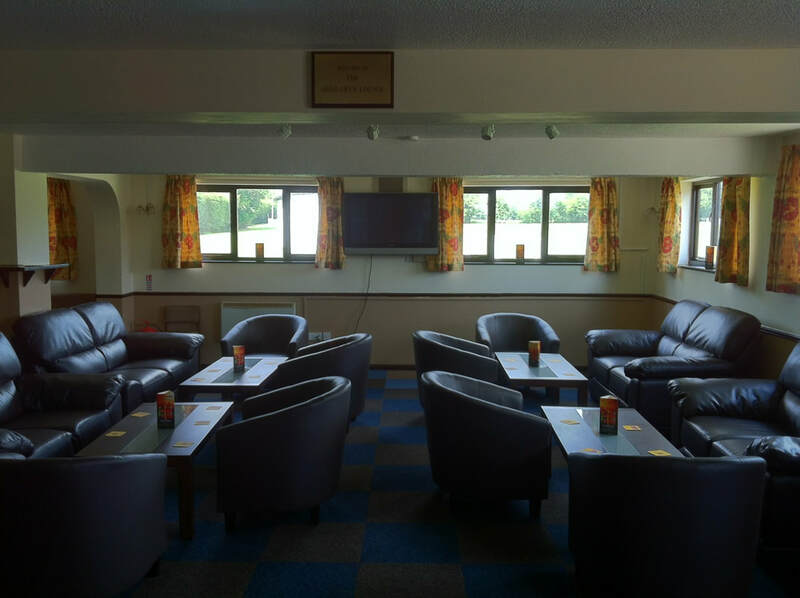 ​There are also plenty of social activities for everyone to enjoy at Roade FC, and the clubhouse is available for local residents to hire. Further details can be obtained by using the email link above, or find us on Facebook. Everyone is welcome to come and watch the Junior and Adult football teams compete on Saturdays and Sundays and/or watch the big screen televised football from BT Sport, BBC & ITV. The Bar is open at weekends and on Wednesday and Friday evenings. Annual social membership is now FREE and new members are very welcome. Read our Newsletter. Work progressing on the New Changing Pavilion!! (14th April 2019). More images and information on the Developments Page. The bar and lounge will be open with the big screens showing televised football & other sporting action on BT Sport every Wednesday, Friday, Saturday and Sunday. Come on up, have a drink and enjoy the football entertainment and atmosphere at Roade Football Club. ​Enjoy a drink while watching football and other sports in The Greg Owen Lounge. 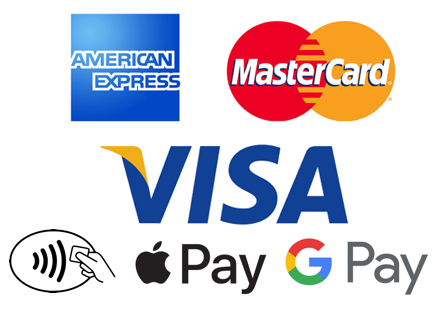 We accept card and contactless payments, including Apple Pay & Google Pay, for all purchases. Come and join in the fun and take part in our special Easter Egg Hunt on Friday 19th April 2019! The trail will be open from 2.30pm until approx 4pm. Following this, from 4.30pm we have the fabulous Brite Lites Disco entertaining the children with party games. More details on the Events Page. See the Events Page for the latest news on forthcoming events. ​We are looking to secure funding for a brand new or refurbished clubhouse to help achieve our aim of building a stronger and more sustainable Roade Football Club. Please check the Developments Page for the latest news.